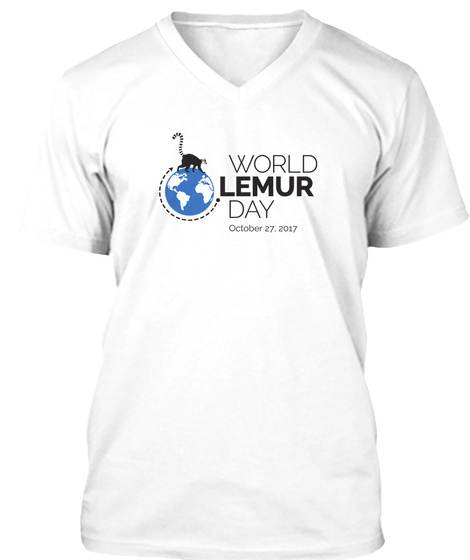 Celebrate World Lemur Day on October 27! Lemurs are the world's most endangered group of mammals, and the Lemur Conservation Network's 50+ member organizations are working to save them from extinction. 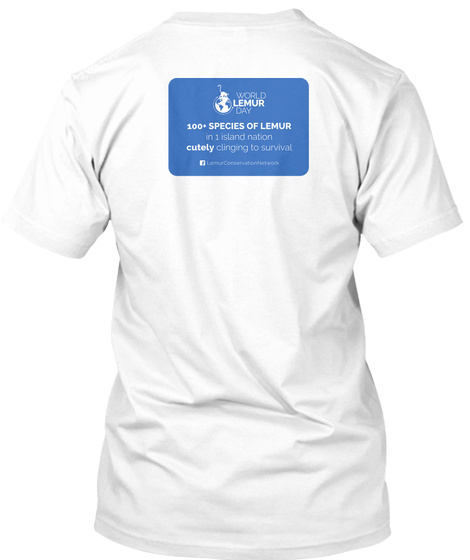 Join us and show your love for these adorable primates from Madagascar with this tee shirt! Learn more about World Lemur Day and the annual World Lemur Festival. All proceeds from tee shirt sales benefit lemur conservation efforts in Madagascar.